With the groundwork now being laid in ARKit for iOS 11, Apple is said to be hard at work on a full-fledged augmented reality headset for launch as soon as 2020, running a new operating system dubbed "rOS," a new report claims. Unlike other headsets that require a smartphone or other devices to power them, Bloomberg claims that Apple's device will have its own display and processor. Apple is said to be pursuing a "very aggressive" timeline with the project, seeking to develop the technology necessary by 2019 in order to hit the market by 2020. 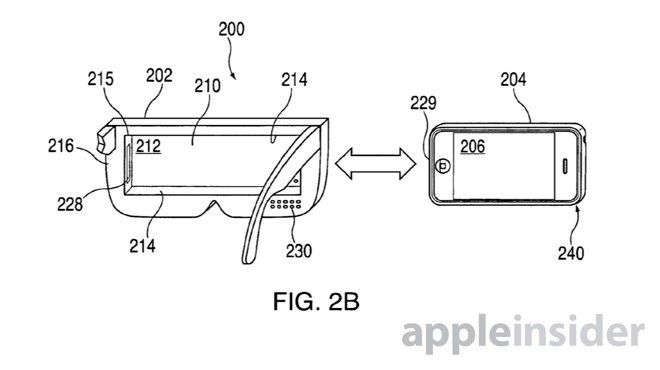 Employees at Apple working on the AR headset are reportedly scattered across the company's campuses in Cupertino and Sunnyvale, with a project under the code-name of "T288." It is said to run a new platform known internally as "rOS," for "reality operating system." Like watchOS and tvOS, Apple's new lightweight platform is said to be based on iOS, which powers the iPhone and iPad. Notably, reporter Mark Gurman claims that a former software manager for games and graphics at Apple, Geoff Stahl, is said to be a key part of the "rOS" development team. As the team works on software, and the hardware is yet to be developed, Apple is said to be relying on HTC Vive hardware to test. There is also an internal-only headset that uses an iPhone for the screen and processing, but the company does not plan to sell it, the report said. 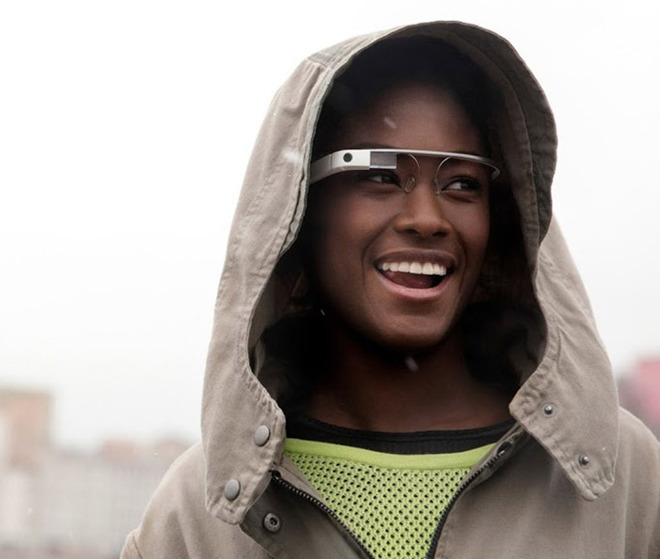 Still up in the air is how users will interact with the device. Gurman reported that Apple is considering both a touch panel for navigation, as well as using Siri voice controls and head gestures. With this fall's launch of ARKit, and comments from Apple Chief Executive Tim Cook extolling the potential of the technology, rumors of an Apple-built augmented reality headset have been heating up. In fact, even though Apple does not talk about future product plans, Cook made very similar comments about the future potential of wrist-worn devices before the Apple Watch launch. In comments made just last week during his company's quarterly earnings conference call, Cook said that for now, Apple is focused on making the customer experience with augmented reality second to none. If they can do that, revenue and profits will follow —but he sees big things from AR in the future. "I view AR as profound," Cook said. "Not today, not the app you'll see on the App Store today, but what it will be, what it can be. I think it's profound, and I think Apple is in a really unique position to lead in this area."